[Update: Welp, this tweet confirms the Treasure Goblin for a December 2018 release: check out the full tweet below. 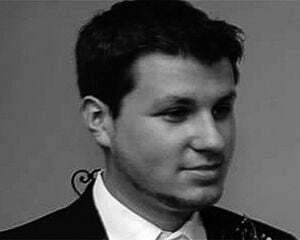 Disappointingly Blizzard publishing director Josh Kerwin states that in the US it will be a GameStop exclusive. Plus, the model seems to just be a rework of the existing Treasure Goblin mold, down to the lack of skin/body details. The Diablo III embargo has expired and we can finally talk about what the Switch version entails. While that writeup is already available, one thing did concern me in particular: the promise of unique Diablo amiibo. 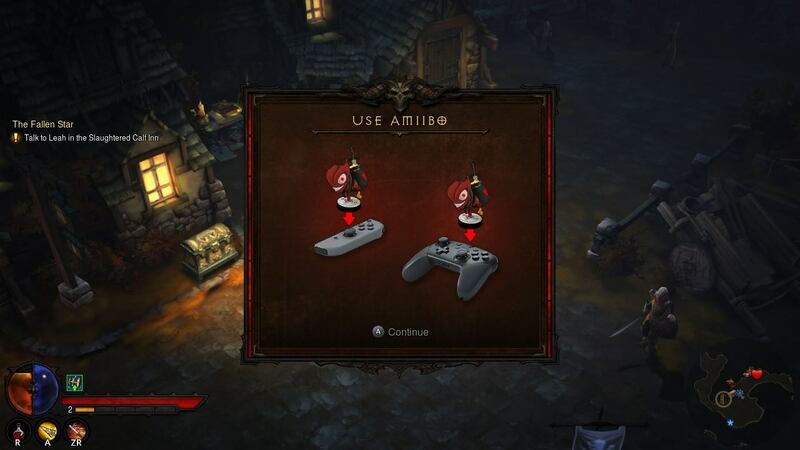 Amid rumors that there are actually three Diablo amiibo on the way, we can confirm that the amiibo menu shows at least one unique figure in the retail version of the game: the Treasure Goblin. When using an amiibo for the very first time on a Switch profile a tutorial pops up showing off the above (or so below) amiibo. Blizzard isn't likely going to comment on the in-game visual until Friday, where they could potentially announce the whole lot. For now, I guess we can consider it a strong hint in cute graphic form.